JC Leisure Solutions are proud to announce that they are now official members of the Legionella Control Association (LCA). 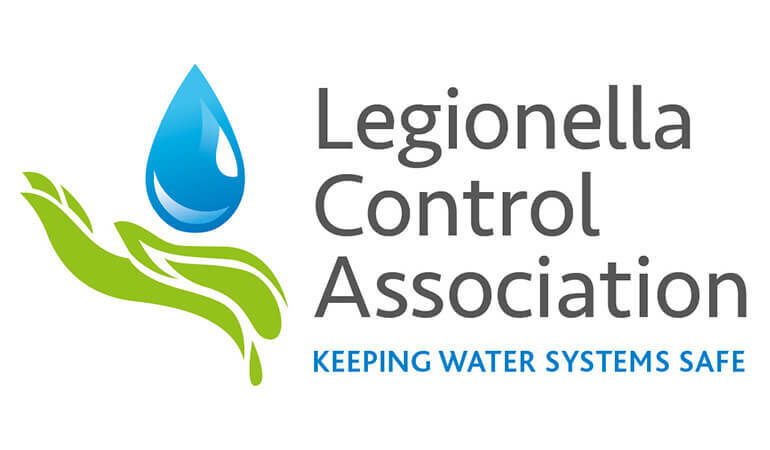 The Legionella Control Association (LCA) is an organisation whose membership comprises of services and products associated with the control of legionella bacteria in water systems. The primary aim is to keep water systems safe and minimise the risk of cases of Legionnaires’ disease caused by poorly maintained water systems and storage tanks. From JC Leisure’s perspective, being a member of the LCA shows their existing and new clients that they are a trustworthy and responsible business that takes pride in ensuring they do everything by the book. It also shows that they want to keep up to date with the latest legislation and techniques used across the industry. Further still, it should install confidence in all of their clients that their staff are suitably trained and competent to deliver the agreed services. For JC Leisure Solutions current and prospective customers it means they can be assured that the service they are being provided with meets the latest guidance and has been fully accredited to allow them to do it. JC Leisure’s staff within this department are also trained to the highest standards with qualifications including BOHS certified P901 and P904 courses and the MD is also a full Member of the Water Management Society (M.W.M.Soc) showing once again that the JCL business, and the teams within it are amongst the best in the industry. To celebrate this achievement JCL are offering customers a reduced price, for a temporary period, across all of our water related / LCA products. So whether it’s a risk assessment you require, staff legionella awareness training, some simple guidance or a water testing regime putting in place, then get in touch.